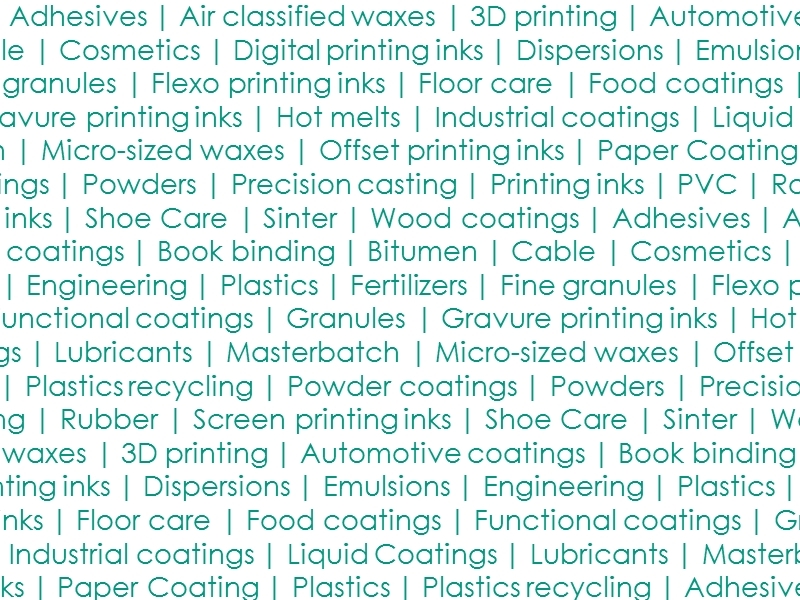 The air classification does not only allow to micro-size waxes and further additives. Additionally, various waxes can be coated with additives: Benzoin, diamond dust, EDTA, PTFE and Silica are additives which DEUREX uses to coat its waxes. New positive benefits and cost reduction potentials follow. 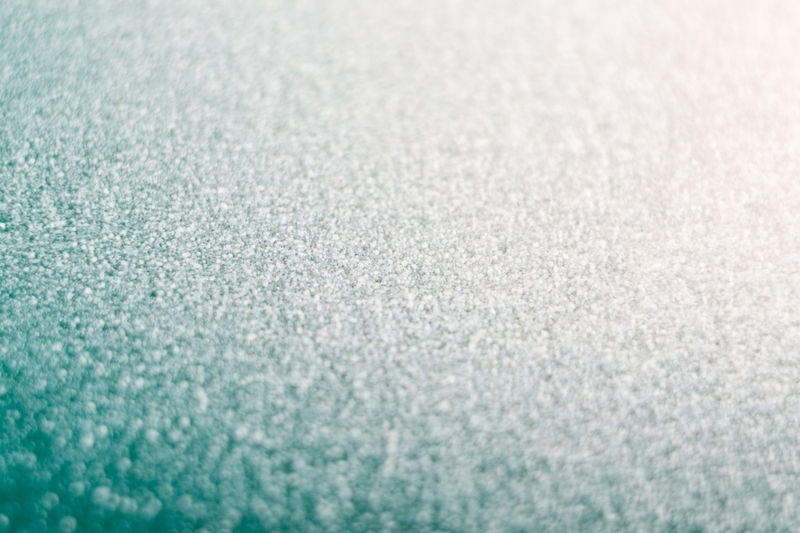 Four coating stages can be processed: From spot coated waxes that keep wax properties in the foreground to double coated waxes that offer miximized additive performance. Wax properties such as flexibility and lubricity; additive performance such as texturing effects or scratch resistance (PTFE), degassing (Benzoin) or matting (Silica).